Are you spending your time on bookkeeping tasks and should be looking for a resource to help you? Usually this role will be responsible for internal functions and not have much exposure to customers or suppliers. Tasks tend to be routine and largely independant. Communications can be achieved through electronic collaboration tools. 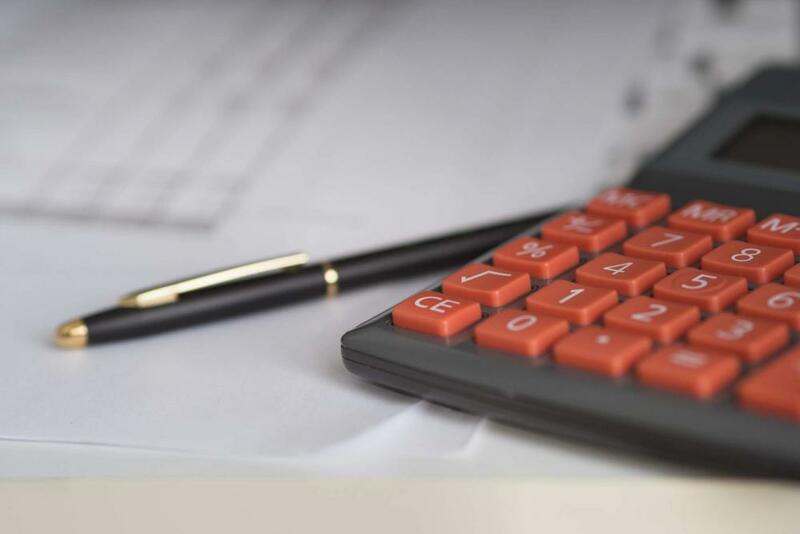 An offshored bookkeeper will be able to do the majority of tasks conducted by internal resources in relation to basic accounting and bookkeeping functions.